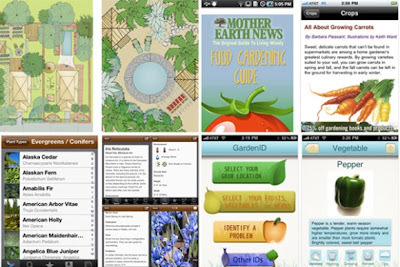 Chattanooga Real Estate Update: Great Gardening Apps! This weekend will bring one of the great institutions of Chattanooga in the springtime: the Crabtree Farms Spring Plant Sale. Yes, if you don't already have your garden started, this week is the time to get those crops in the ground! Even the weather looks great for planting -- with a mix of sun and rain in the forecast, those seedlings are sure to grow up strong and fast! These apps take the guesswork out of gardening. All you have to do is dig. PS... Would you garden in a bag? Have you tested your soil?